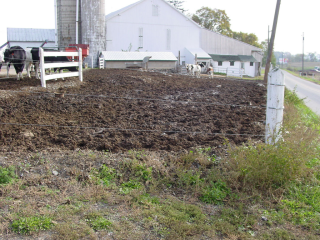 Alison Prost, Maryland Executive Director of the Chesapeake Bay Foundation (CBF), issued this statement today following the announcement by the Natural Resources Conservation Service that CBF received a Regional Conservation Partnership (RCPP) award to funnel $1.1 million worth of conservation practices to Maryland livestock farmers. 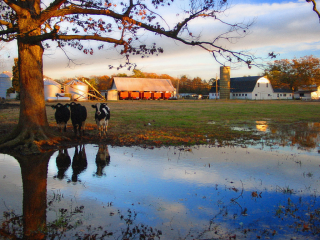 Virginia Governor Terry McAuliffe's Fiscal Year 2018 budget proposal included approximately $10 million in funding for agricultural best management practices, significantly less than last year's appropriation of $61.7 million. 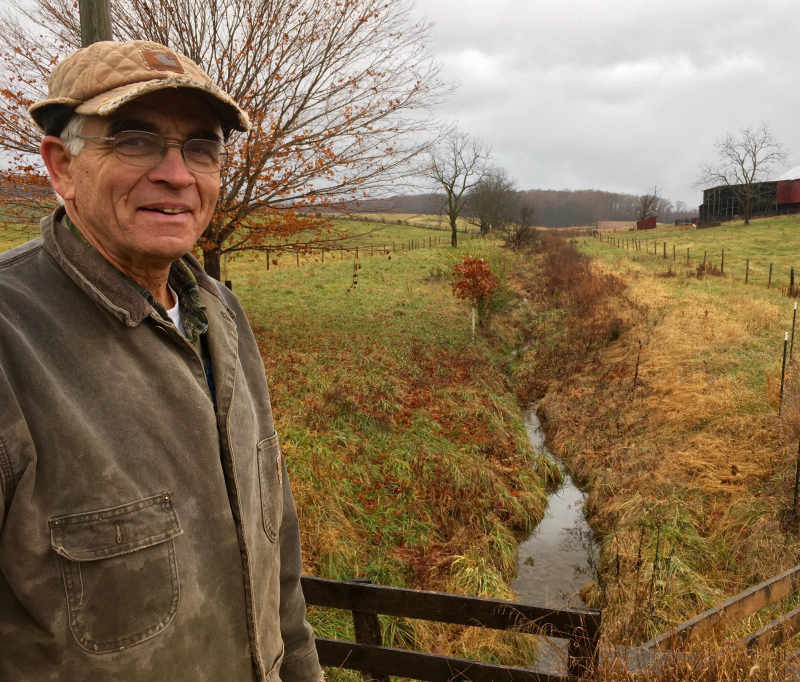 According to the Chesapeake Bay Foundation (CBF), efforts in Pennsylvania to reduce pollution from agriculture received a welcome boost when conservation districts in 28 counties agreed to inspect local farms as prescribed by the Commonwealth's clean water strategy.